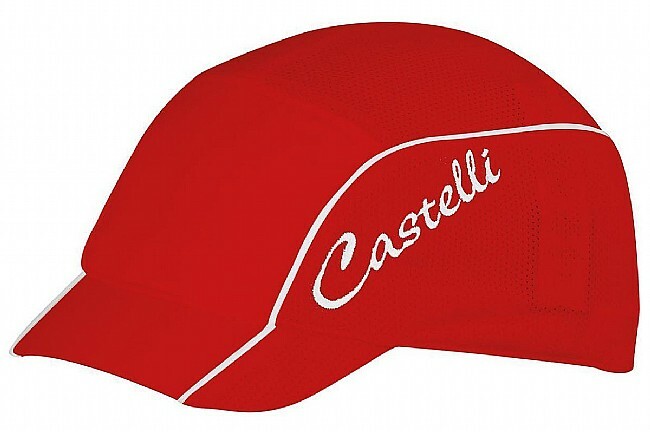 Put a cap on the heat. 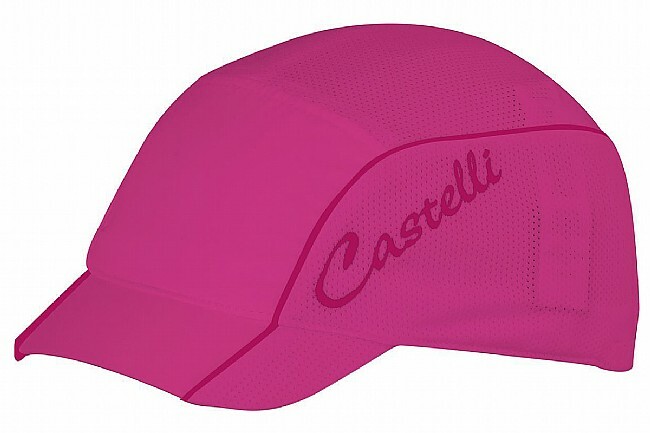 The Castelli Women's Summer Cycling Cap uses lightweight mesh on the five rear panels for maximum ventilation in hot weather, while the front panel is layered with microfiber polyester to wick moisture and keep sweat away from the eyes. 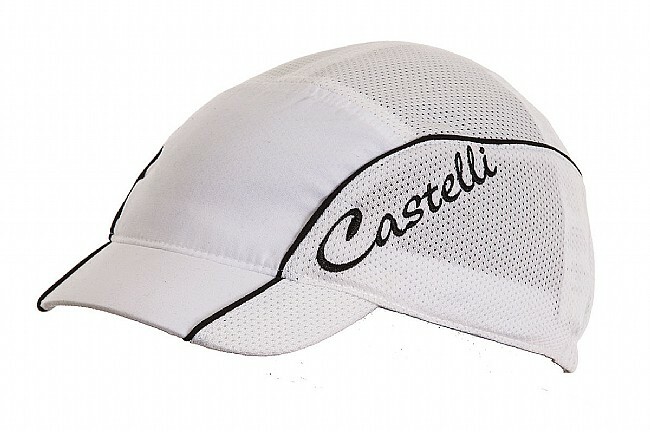 The short visor is pre-shaped so it fits well under a helmet while also providing a touch of style. Slit opening at the back for a pony tail.